Seapower Marine is one of the appointed Halyard Marine UK dealers, supplying a comprehensive range of marine exhaust, sound proofing, shaft drives and bilge filtration products. 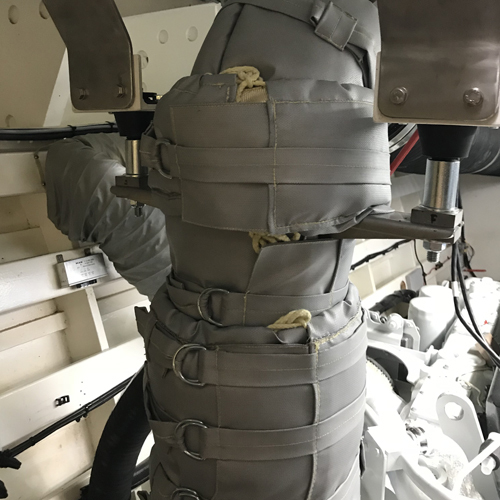 Whether you are looking for a simple exhaust system or a complex one-off exhaust arrangement, Halyard Marine have the solution. Halyard can offer the most advanced products in both wet and dry exhaust systems, with a range of standard and bespoke solutions designed to suit every vessel. 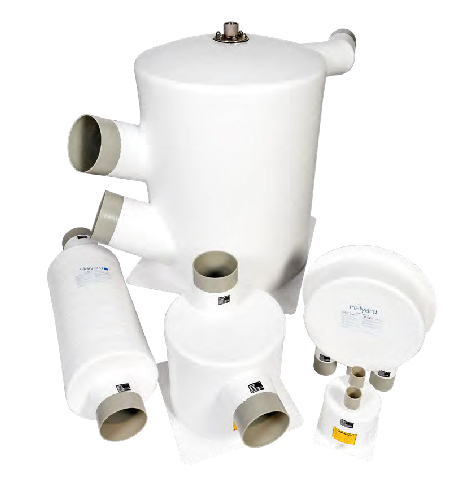 We also supply a wide range of noise insulating materials, valves, mounts and couplings. In addition, we are distributors for the Aquadrive antivibration drive system and Wave International bilge filtration products. All products are supported by Halyard and their appointed international dealer network. Whatever your project; yacht or motorcruiser, lifeboat, pilot boat, commercial vessel or super yacht, we can assist from the initial stages, consulting, designing and specifying products and systems to best meet your requirement. 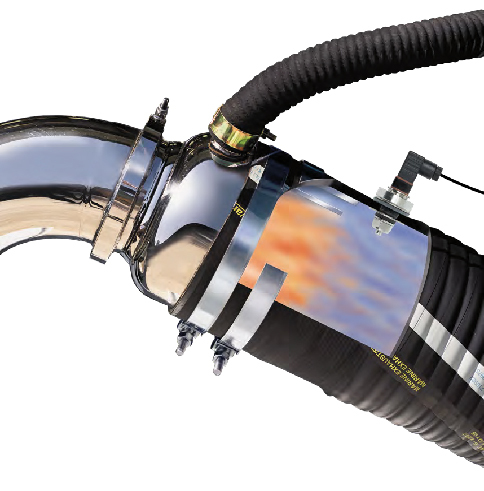 Exhaust silencers, exhaust hose, and exhaust water injection systems to control exhaust noise, with or without water separators, for both propulsion engines and generators. Also available “dry” silencers and exhaust systems where required. 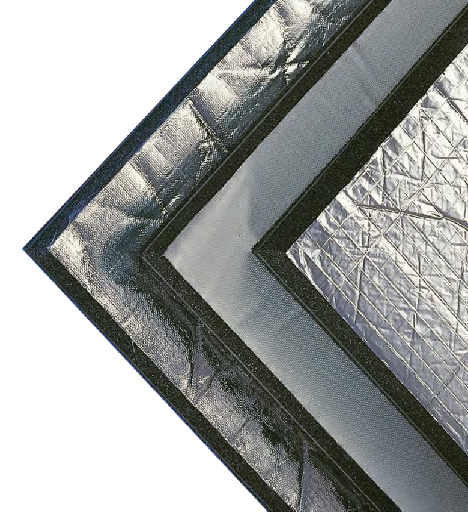 Noise insulation material to control airborne noise. Alarm systems to detect overheating exhausts and blocked sea-water strainers. Thermal Exhaust Jackets – 25mm grey knit wire thermal jackets made to measure to suit most exhaust installations. 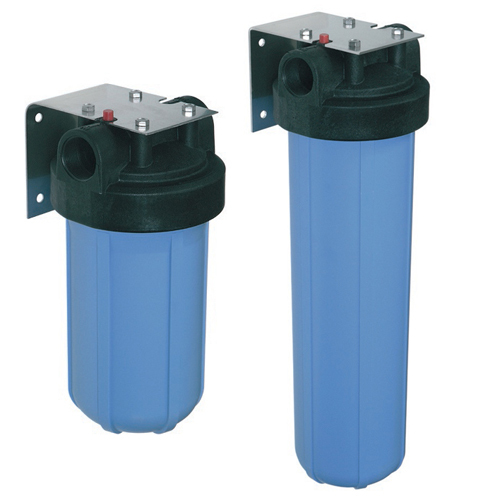 Wavestream – bilge water filtration systems. 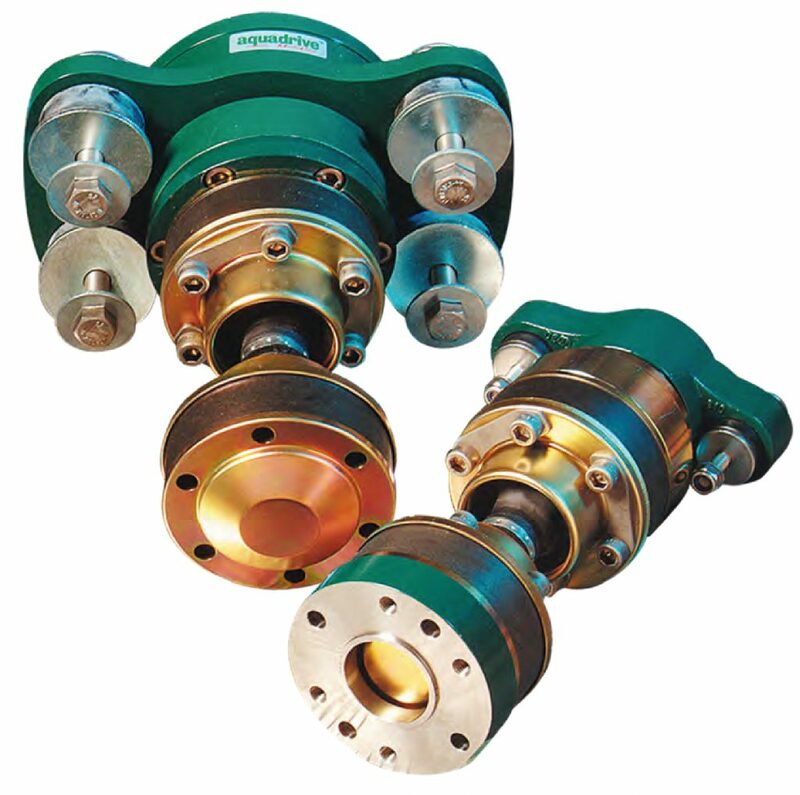 Aquadrive couplings to reduce vibration – and hence structure-borne noise – as well as avoiding engine alignment problems. Halyard products and systems have been used for refit projects, new vessel builds, and in quality boat production names such as Discovery, Fairline, Gunfleet, Halberg Rassy, Naiad, Oyster, Princess, Sunseeker, and many more. The success of the Halyard product range is an ability to offer the right product for the project, from a simple box to a complete exhaust design for a major re-engining project.